Spring is the season of rebirth in the White Mountains. Longer days and warmer temperatures draw the remains of frosty winter from the high ravines. Flowers bloom in the Valley as last season’s snow, released from winter’s long, icy grip, tumbles down pathways carved over eons in a quest to return to the sea. This is the season of waterfalls; cascades, cataracts—water flowing down rocks in aesthetic patterns. It may be of little interest to most folks, but I’ve always been intrigued by the large quantity of White Mountain water features that appear in old guide books, old maps, and old publications … some dating back into the 1800s. Features that, for some reason, are no longer mentioned in today’s guides, no longer marked on modern maps. Have we become so jaded over the years so that we no longer marvel at the cascades that used to attract tourists and locals alike? When a trail becomes overgrown and fades into disuse, is there no one to jump in and save it before it fades into obscurity? Though, perhaps these features were of little significance, and only overly-romanticized by the simpler views of folks those days. By today’s standards, perhaps, they do not measure up. Whatever the reason, each year I find a newborn passion to seek out a few of these “forgotten” places and let people decide for themselves. Often, results are somewhat disappointing, and I understand why such a place has faded quietly into the past. But sometimes, I find a pleasant surprise. Almost 10 years ago, my quest to visit and document these obscure and little-know places began while planning a hike to a local 4,000-footer. Galehead is a peak with a less-than-stellar view, but one I had not yet climbed, so plans were made for its ascent. While poring over maps deciding upon what trail to take, I noticed a small series of lines deep in a ravine and far from any path. Next to them was a small description: Hawthorne Falls. I hadn’t heard of such a spot, so I decided to do a bit of searching on the web. 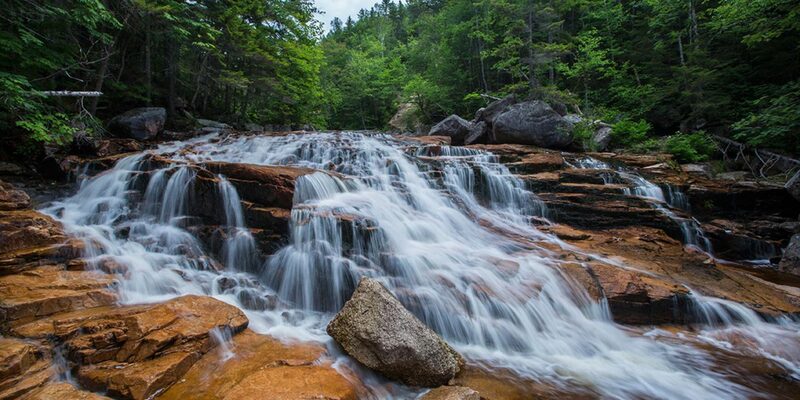 I was surprised to learn that Hawthorne Falls was one of the more picturesque waterfalls in the White Mountains, and that up until the early 1950s, a trail lead hikers to its base on the way up to Garfield Ridge. Sometime around 1954 or so, a landslide necessitated the re-routing of the old Gale River Trail away from Hawthorne Falls and to its current location more than a mile distant. From that point on, Hawthorne faded from memory, visited only by the occasional off-trail wanderer. Details about the falls were vague. I could find only one old black-and-white photo of the place. Questions in online forums brought up little answers. Browsing current hiking books found no mention of the spot. I was confused-—how could such a place enjoyed by folks 60 or so years past vanish into obscurity? How many other hidden gems were out there in the forest? It turns out, there were many such locations …. more than I ever expected. Those first days of researching Hawthorne started what would become a rather large list of old place names that no longer showed up on maps. As the years went by and I followed more and more clues into the woods, the list continued to grow. What had started as a solo project grew to a small group of waterfall enthusiasts, sharing discoveries from old books and photos of locations rediscovered. Perhaps this had already been done, or was in the process of being done. There is no way to be sure. But in the modern days of the internet, we would be the first to start documenting to the digital world. And perhaps in some small way, we brought a bit of beauty back from the past for folks to enjoy once again. As far as “lost” waterfalls go, this one is a good challenge for the experienced hiker unaccustomed to off-trail travel. Hawthorne Falls lies near the 3,000-foot contour line in a north-facing ravine on the side of Mount Garfield. The drainage is unnamed on most maps, but commonly goes by the name of Garfield Stream. To reach Hawthorne Falls, park at the Gale River trailhead on the Gale River Loop Road in Bethlehem. Follow the Gale River Trail well over a mile until it makes its one and only significant brook crossing; this is Garfield Stream. Once across, look to your right for a faint pathway that parallels the brook on its left bank. If you cannot find it, do not worry—simply follow the brook upstream, keeping the water within eyesight or earshot. 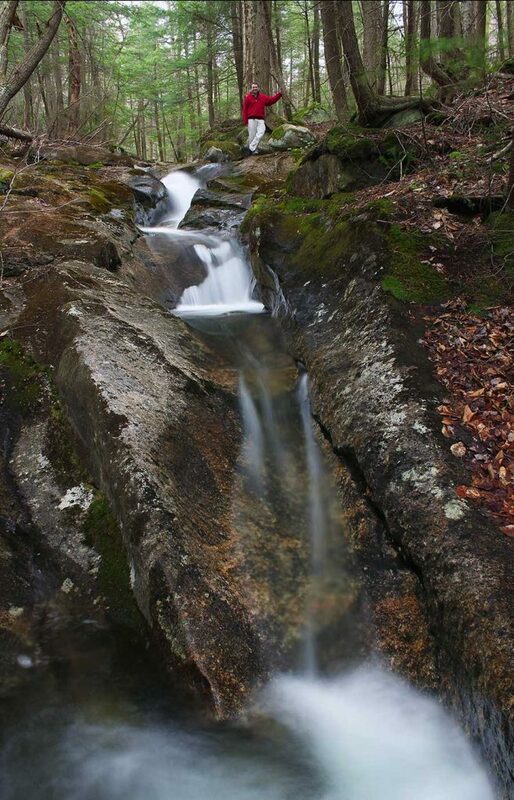 In about a 1/4 mile, the stream reaches the base of a huge open slab of rock where a graceful cascade pours over the edge of a shelf and into a small pool. 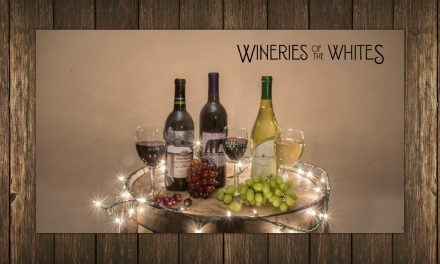 It’s a beautiful location and a great lunch spot, and one that is worth a visit in itself. If you were lucky enough to find the faint trail mentioned earlier, that ends here. Going forward, there is no trail to speak of, at least none that I have been able to find. 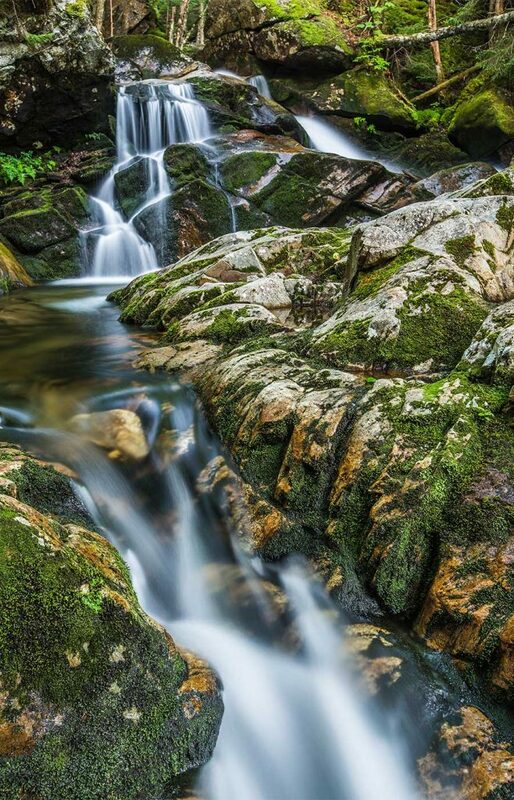 Fun trivia: this waterfall was named “Eaton Falls” in an 1880 article from the White Mountain Echo, a tourist newspaper published in Bethlehem. I have not found any mention of the cascade in any other old document. Work your way around and up onto the giant, open slab. Great views can be had from the top, both out toward the northern peaks, and up toward the craggy sides of Flat Top Mountain to your west. From here, your destination lies about a mile further up the brook. The good news is that you cannot get lost; the brook is your trail. It will lead you to Hawthorne, and it will lead you back to the trail that you left below. The bad news is that the woods are thick and filled with obstacles, and there is no easy route to the falls. On low-water days, you can walk the brook. This is a route I prefer. Garfield Stream has several beautiful cascades between here and Hawthorne, so if staying close to or on the brook is an option, you should take it. We have several names for the features along the way. The Three Sisters, The Bathtub …. see if you can recognize these or give them titles of your own. It won’t matter, as there are no official names out here on Garfield Stream, besides Hawthorne. After what seems like an endless stretch of open ledges, the brook settles in to an average-looking stream and becomes more and more rough. Blowdowns and other obstacles litter the path, making for slow going. At this point, your goal has just about been reached; Hawthorne should be around the next corner or two. Boxed into a tiny canyon, Hawthorne’s 40-foot-tall terraced face is a thing of beauty. You’ll be left wondering why it was ever lost. Take some photos, but leave no trace of your visit. Your reward is knowing you have been somewhere few have trodden in recent times. Wander back along the brook, or try a quicker route by climbing high up the embankment and striking due north. You’ll eventually run into the Gale River Trail somewhere along its run alongside the Gale River. Now that you have a taste for this lost waterfall stuff, where else can you go? You could do a little research of your own. Pull up a digital version of an old mountain guide. Pore through a few used bookstores for old guide books and periodicals. Search old online map archives. Seek out online waterfall databases and hiking groups. It’s amazing what is out there and available to anyone who spends a few moments looking. To give you a small taste of what you can find, I’ll highlight a few locations I have wandered to in recent years. Hikers familiar with the AMC Zealand Hut will no doubt recognize the name Zealand Falls. Zealand is a waterfall that drops down ledges just outside the hut, interestingly enough not on the Zealand River, but on Whitewall Brook. But, on old maps from the logging days, you might notice that Zealand Falls is shown on the Zealand River, just below today’s current parking lot. When you exit your car at the Zealand trailhead, you can hear the rush of the nearby river through the woods. Wonder if that old waterfall is hiding just out of sight within earshot of the parking lot? 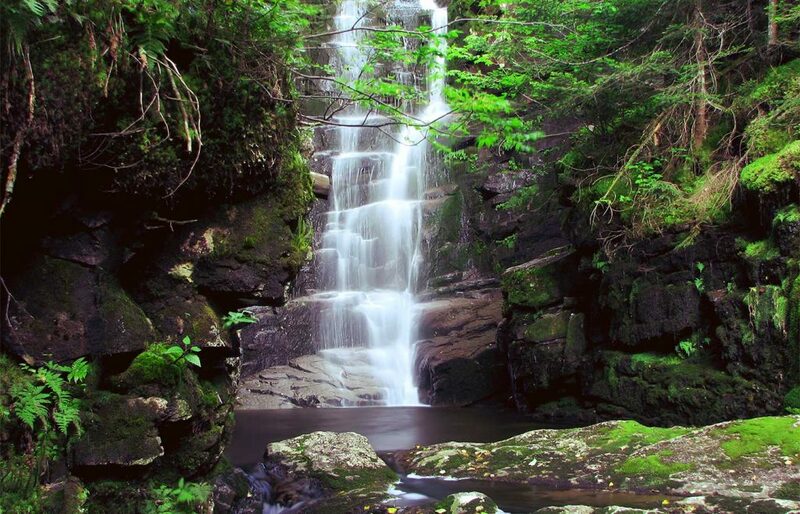 This “forgotten” waterfall, named Noble Falls in the old History of Franconia tome lies along a locally maintained trail at the edge of the Mittersill resort property. 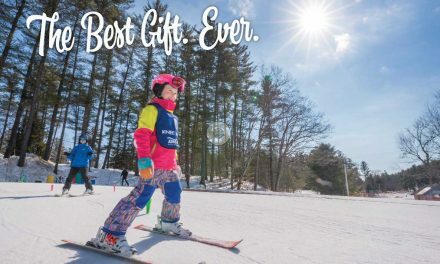 To reach the trailhead, enter the Mittersill ski resort and drive around the main building. Follow Alpen Hill Road until it makes a sharp 90-degree angle to the left; there is a small parking area to the right corner, big enough for a couple of cars. The trail starts next to a telephone pole; follow ribboned trees as the path slabs across the slope, staying fairly level in elevation. In about 15 minutes or less you can hear the stream and the path heads down into the ravine below. Be sure to visit this cascade after some heavy rain. Loon Pond Mountain Cascades is mentioned in several old publications from the 1800s. Back in the day, today’s Loon Mountain was called “North Peak” and today’s South Peak was called “Loon Pond Mountain.” Therefore, Loon Pond Mountain Cascades are on Loon Pond Mountain (South Peak) on Horner Brook and not on Loon Mountain below the pond on Loon Pond Brook as one might expect. Perfect sense, right? The old trail to Loon Pond Mountain that went past the cascades started at Horner Farm. The farm is no more, but the brook remains to show us the way. 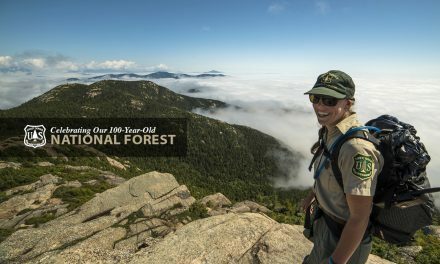 To reach Loon Pond Mountain Cascades, you should utilize a map and locate Horner Brook (it comes down the west side of Loon Mountain’s South Peak). Make a note of where it is. Drive to the large ski parking area just across a bridge over the East Branch behind South Mountain Resort. Park here and look for the snowmobile trail that leaves the parking area about midway, dropping down past a small building, to parallel the river. Follow this trail, keeping the river to your right until it meets a power line. Follow the power line until you reach Horner Brook. Loon Pond Mountain Cascades are perhaps a half mile or less up the brook from here. This series of chutes, slides, and cascades is very scenic and hard to miss. Enjoy the natural beauty that has been seen by very few in this century, then return via the power line path. 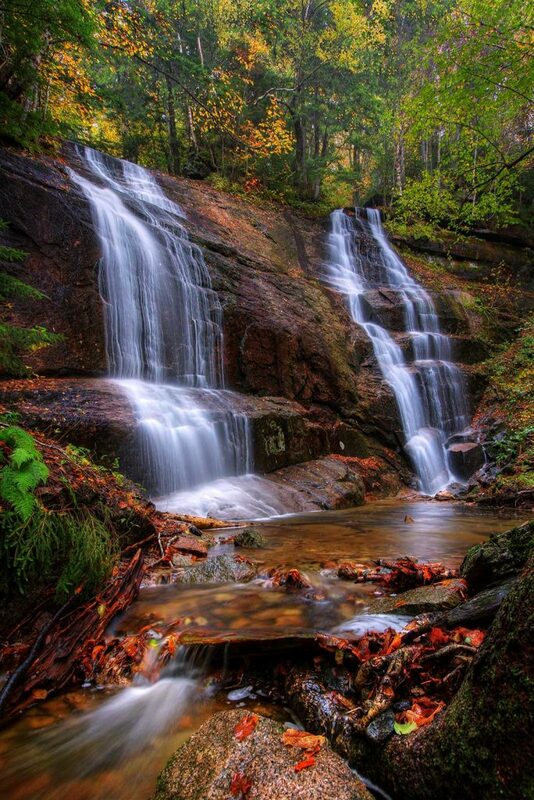 The Appalachia area of Randolph has a host of hiking trails, many sporting beautiful waterfalls. Yet, many more waterfalls lie just off trail if you know where to look. Many of these are listed in old guides, yet over the years have dropped out of the descriptions. Marian Fall, Secunda Cascade, Tertia Cascade, Quatra Cascade, Canyon Fall, Rolo Fall, Muscanigra Falls, and Thorndike Falls … these are just a few of the special spots you can find. Pick up an old Randolph Paths guide, or do some digging online for old maps of the area. You may be surprised what treasures are missed by countless hikers every year. Thanks for journeying along with me. I hope that I have inspired a few of you to seek out one of these hidden spots, or to find one that I haven’t listed. This is only a small portion of the many gems which lie off the beaten path in the White Mountains. Remember to tread carefully and leave no trace. Know how to use a map and compass while traveling off trail, and what features to follow when returning. Hike safe, and enjoy the adventure!